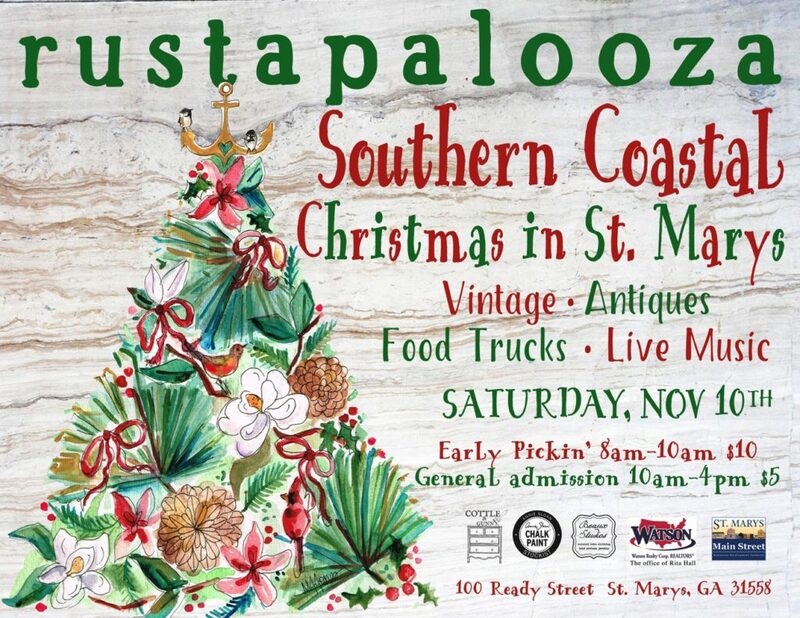 Meet the Vintage Coastal Christmas Market Vendors 2018! 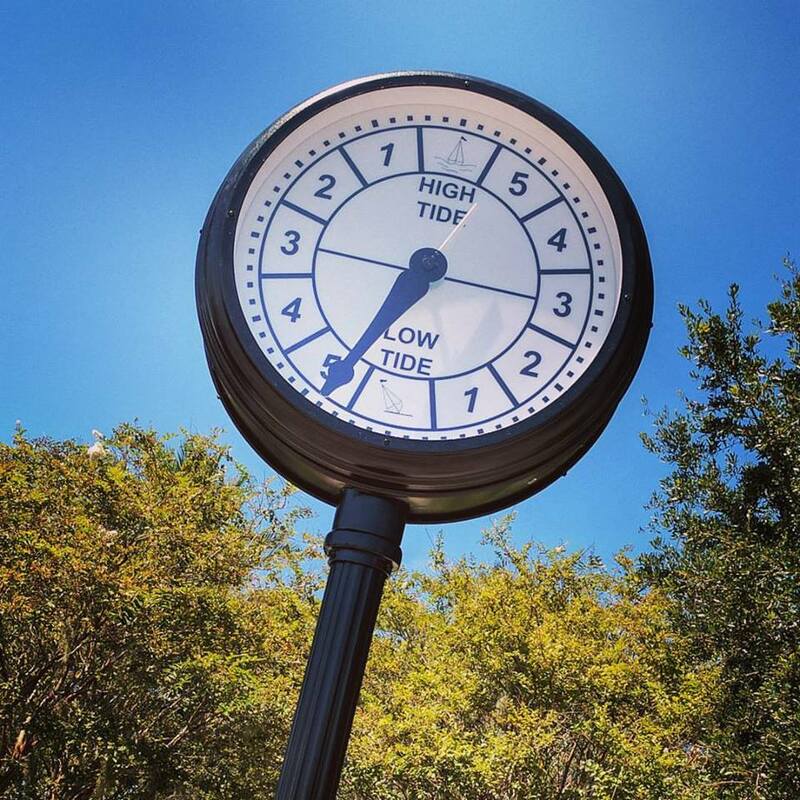 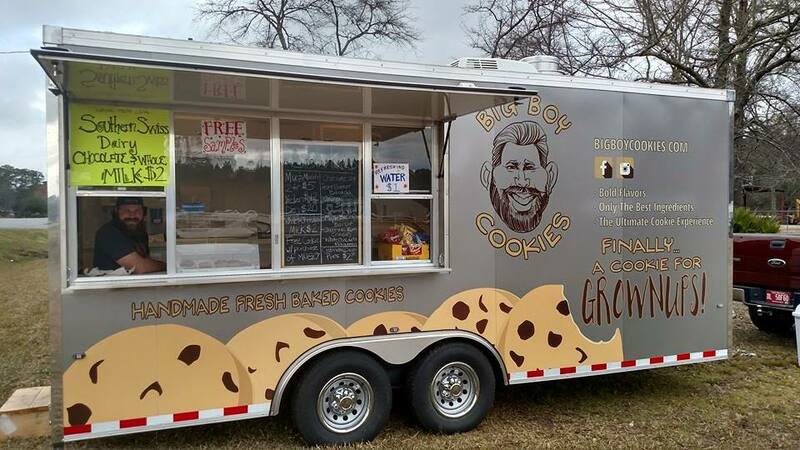 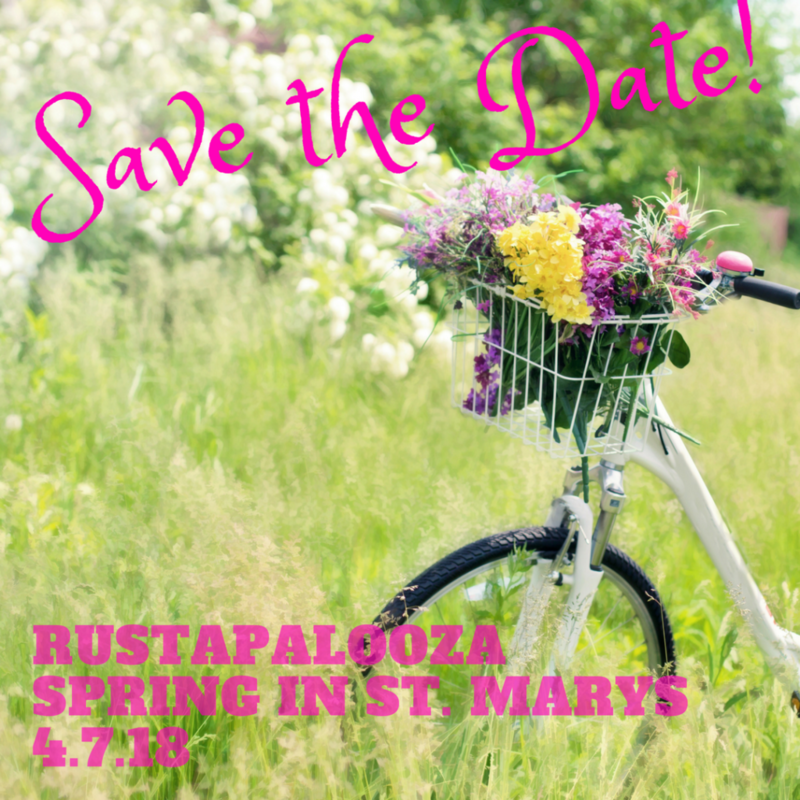 Meet the Spring in St. Marys 2018 Vendors! 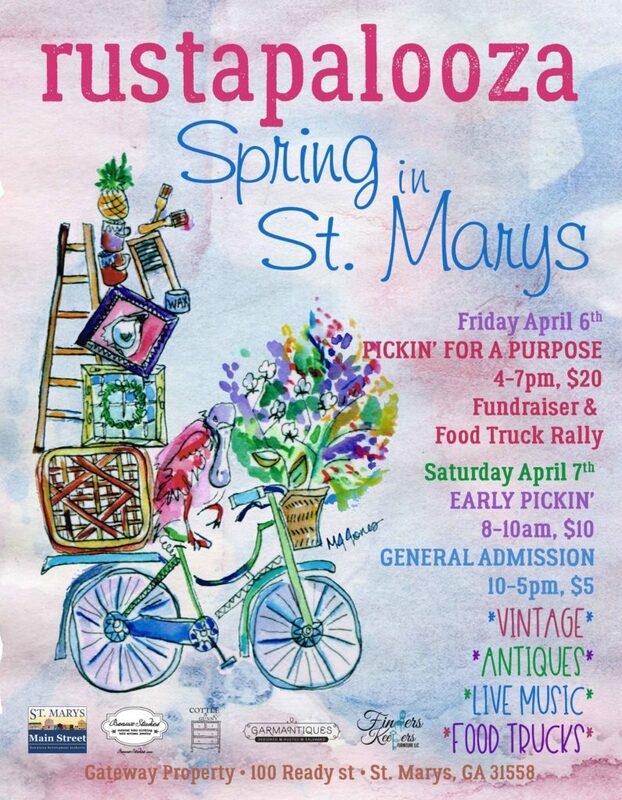 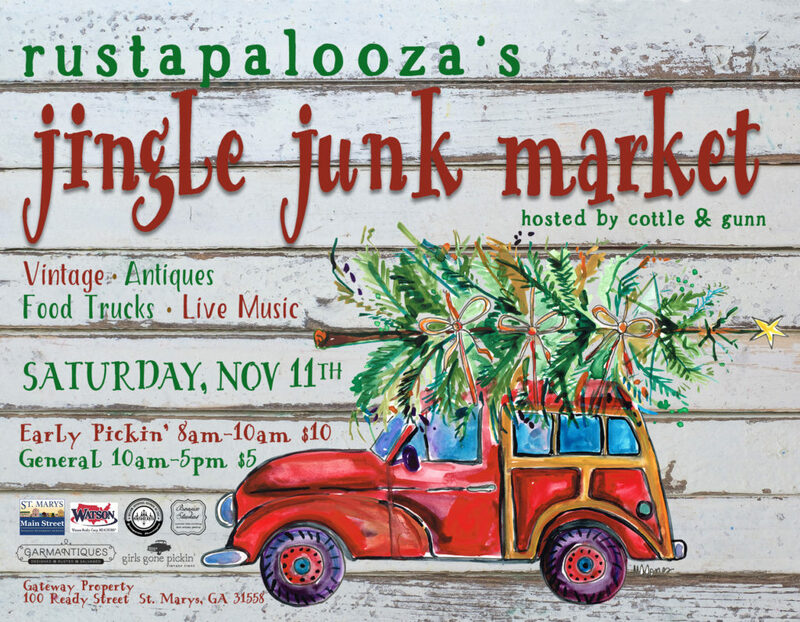 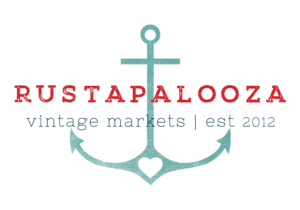 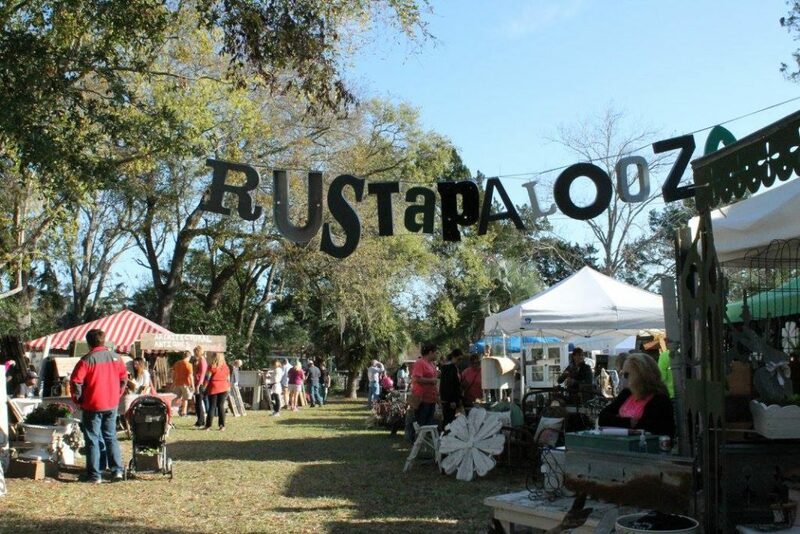 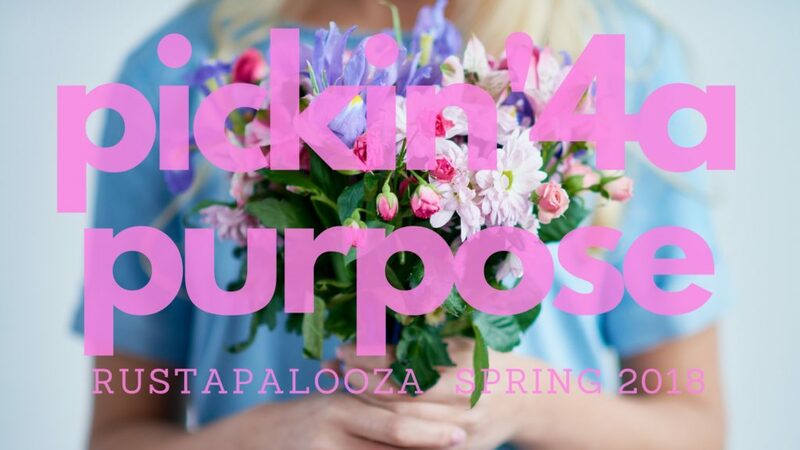 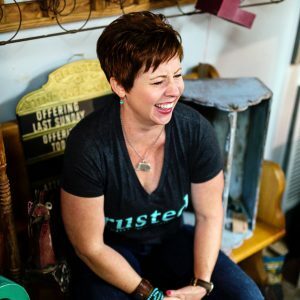 I'm Maria the founder and curator of rustapalooza vintage markets!